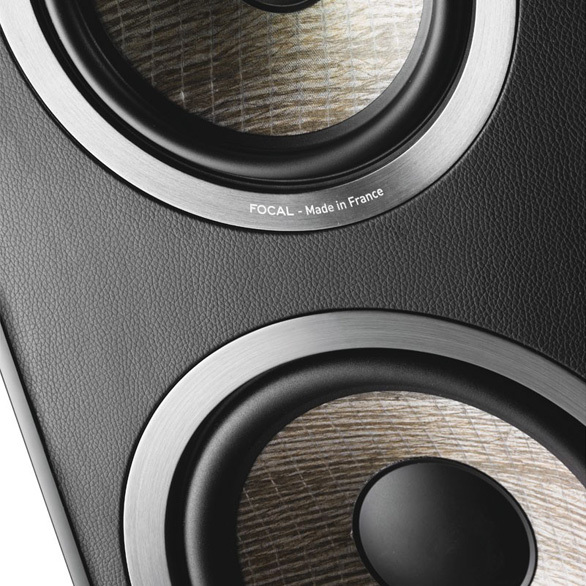 Music lovers will be able to choose their listening style: well-balanced with the Aria 926; denser acoustics with the Aria 948; or punchier bass with the Aria 936. 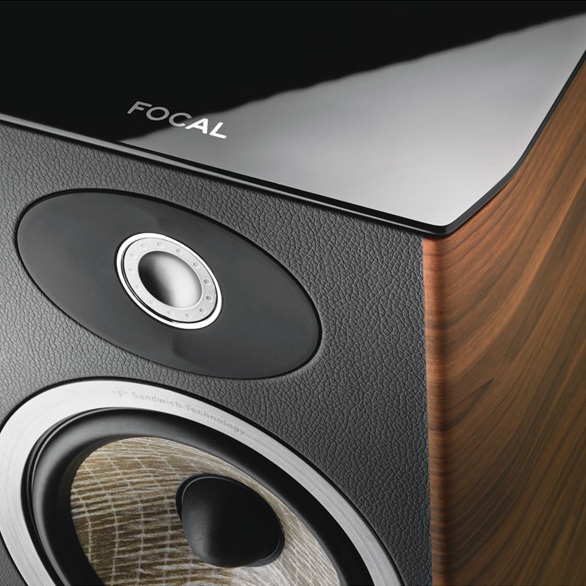 This range marks the return of high-fidelity which is expressive and accessible to all. 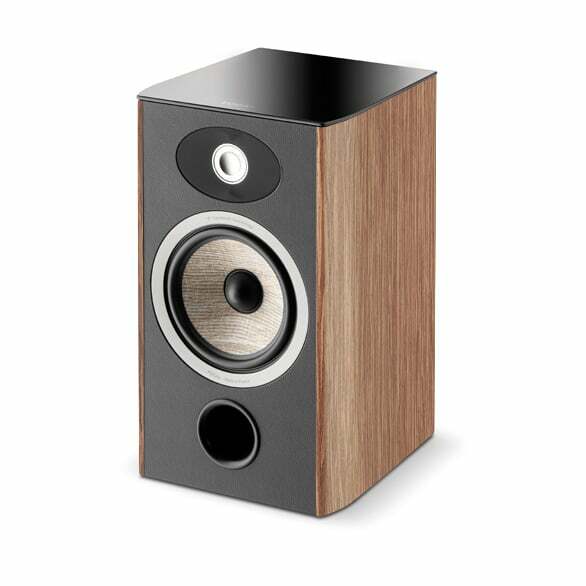 Aria was the first line of loudspeakers to benefit from Flax speaker driver cones. 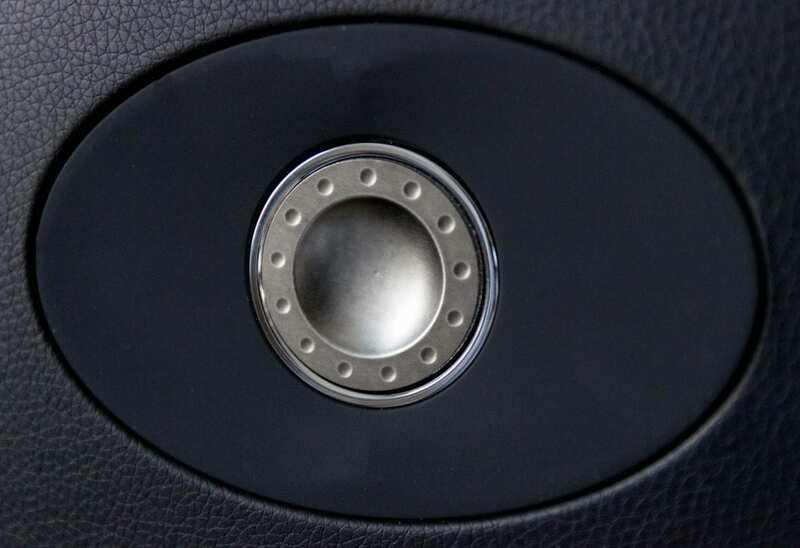 The Flax sandwich cone works wonders on voices, making them more intelligible and giving them more relief. 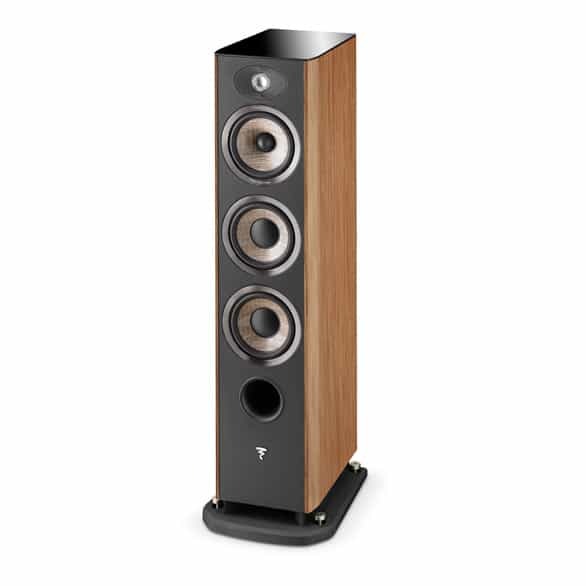 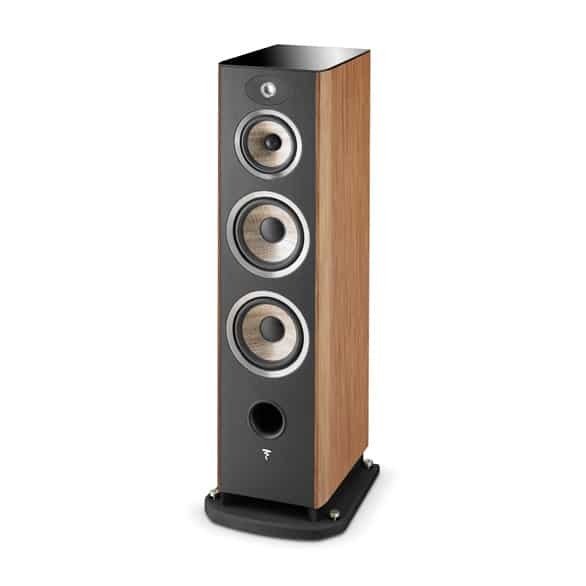 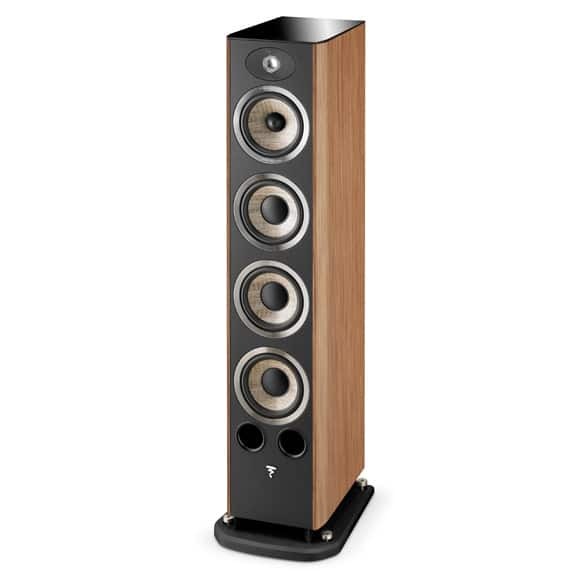 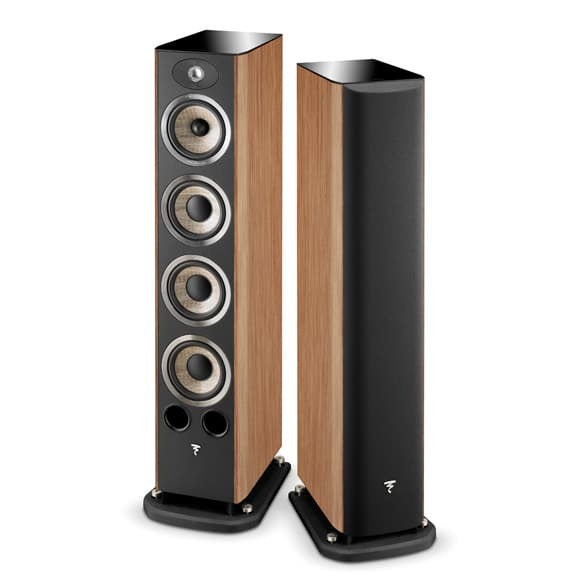 The Aria 948 loudspeaker symbolises the return of the ‘true’ acoustic loudspeaker. 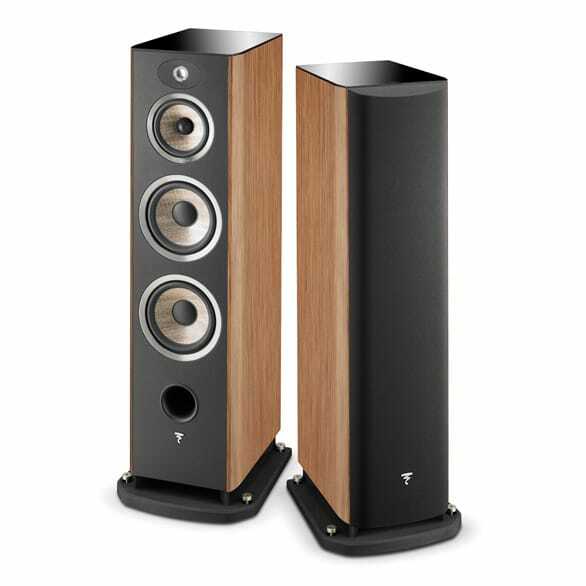 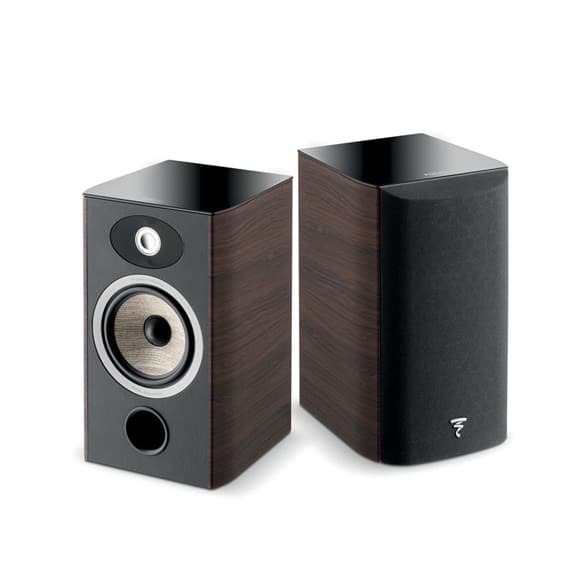 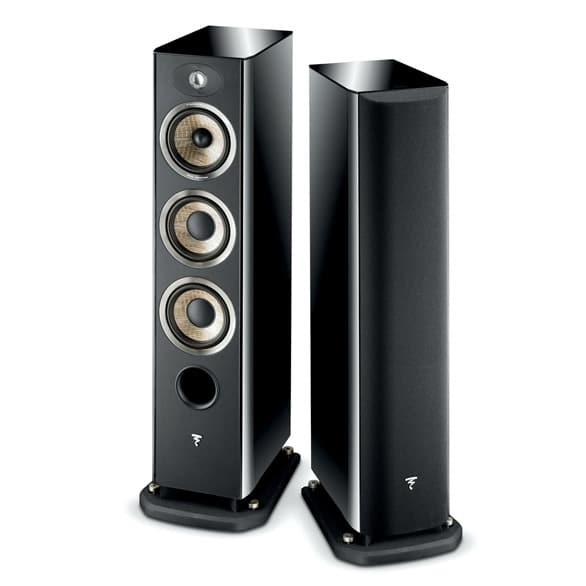 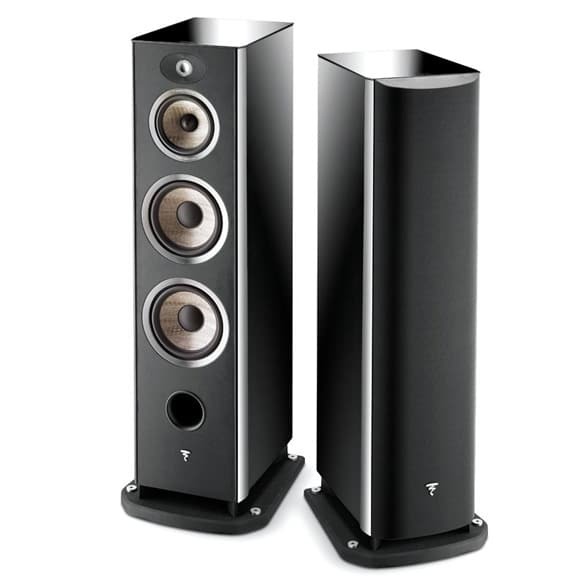 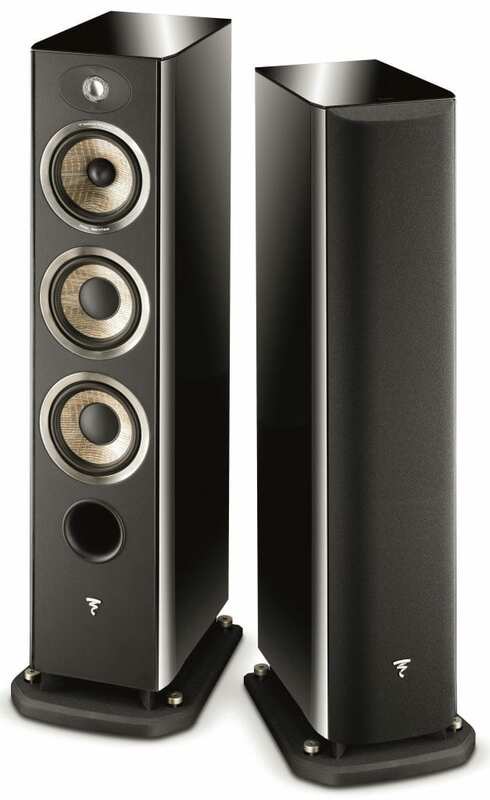 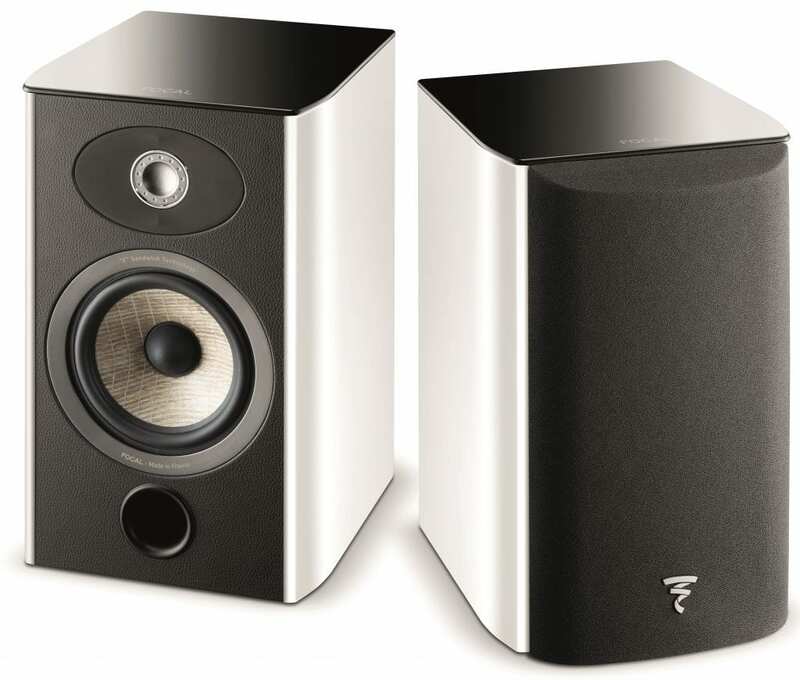 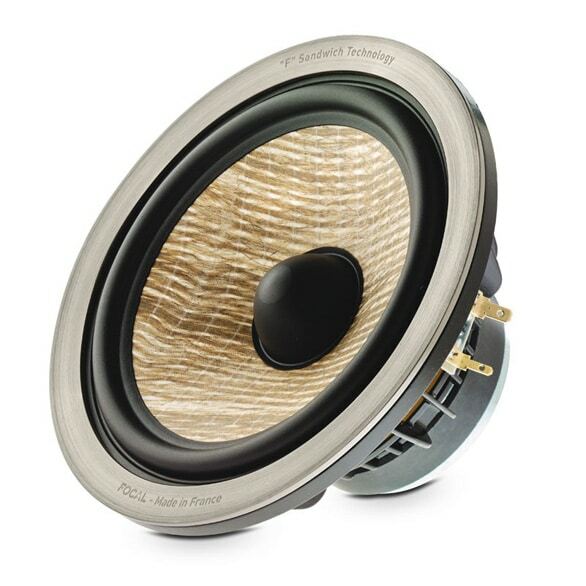 A new type of 3-way loudspeaker with 81/4’’ (21cm) speaker drivers effortlessly providing intense and controlled bass. 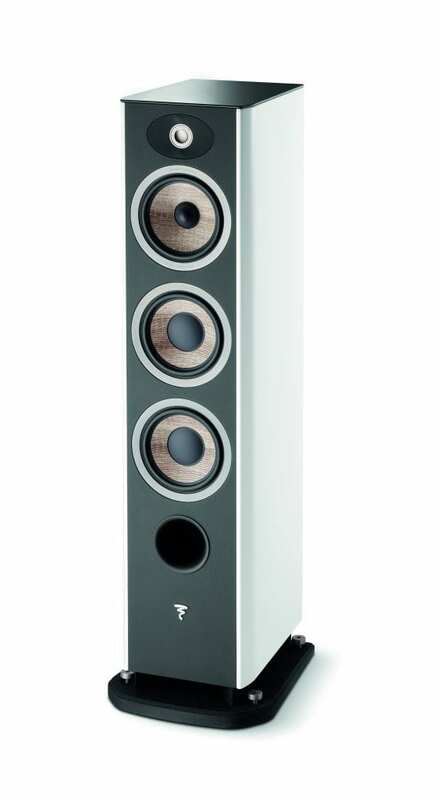 The intention was a return to the very essence of acoustics for those who are passionate about music. 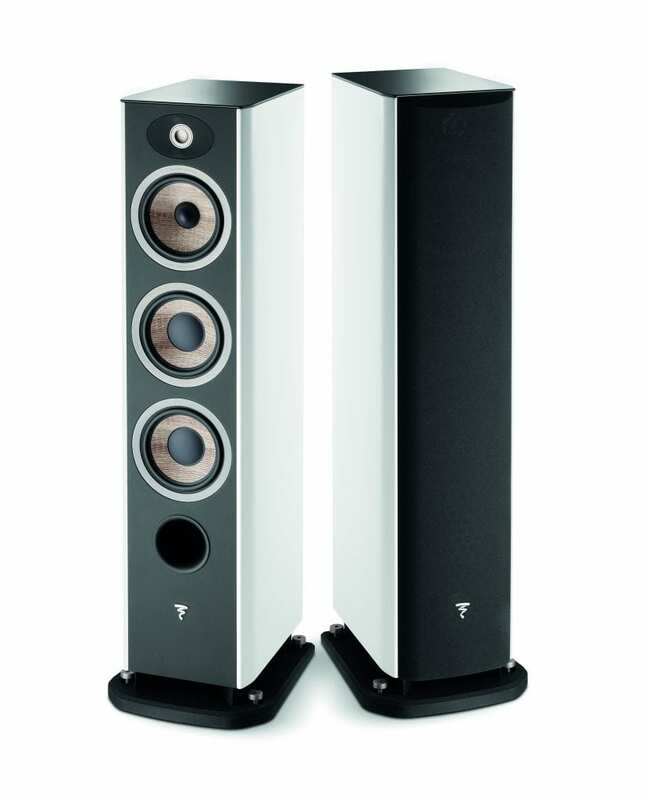 ‘F’ cones are characterized by their natural sound, with low coloration, their richness of reproduction in the midrange register and their tighter bass. 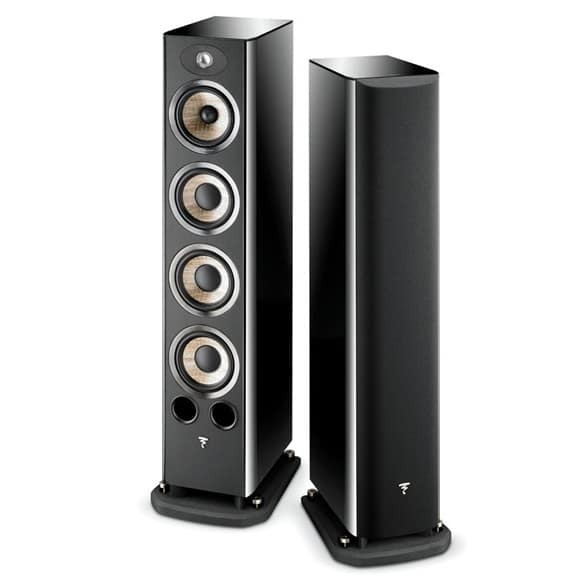 The result is a more homogeneous sound, improved dynamics. 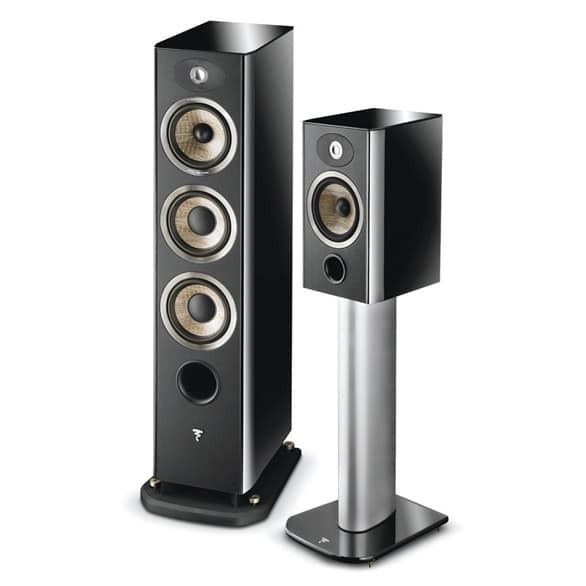 Aria 948 offers a classic and modern design.